Chat with me, I'm ONLINE! 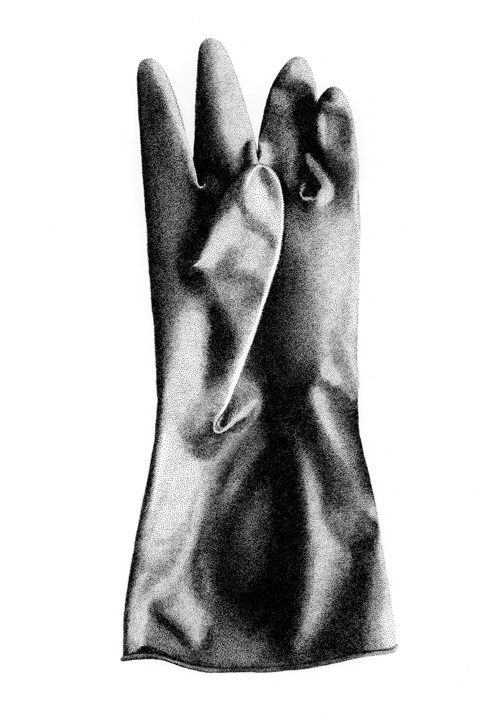 hospital, fashion, sports, fetish, murder... How do you use it ? 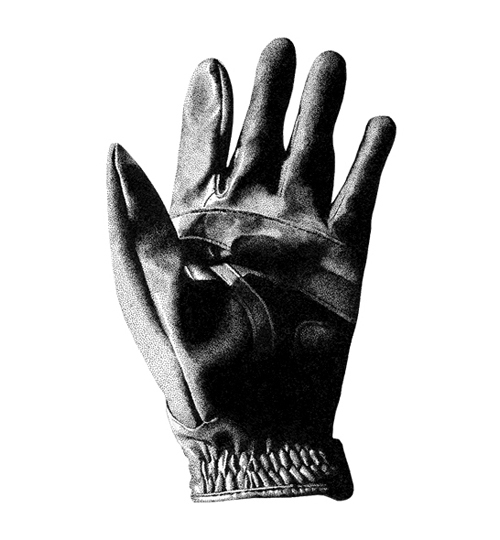 Untitled(Glove 01) /Ink on Paper. 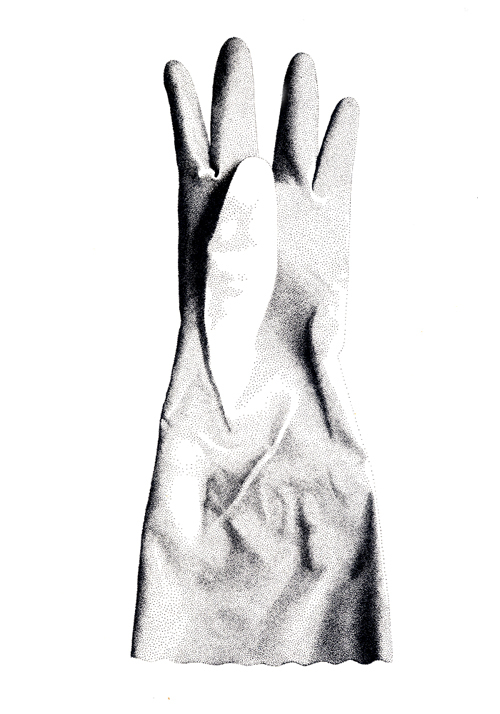 Untitled(Glove 03) /Ink on Paper. 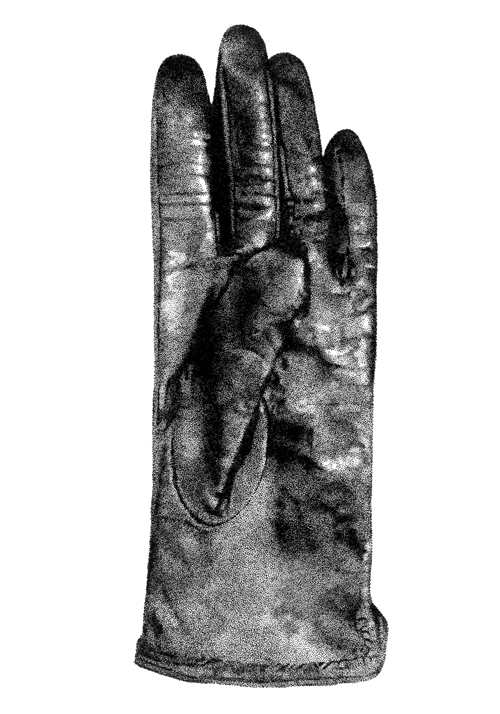 Untitled(Glove 04) /Ink on Paper. 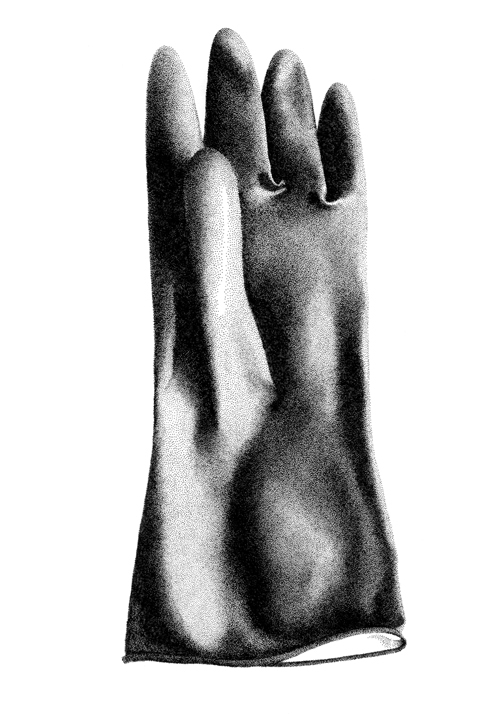 Untitled(Glove 05) /Ink on Paper.